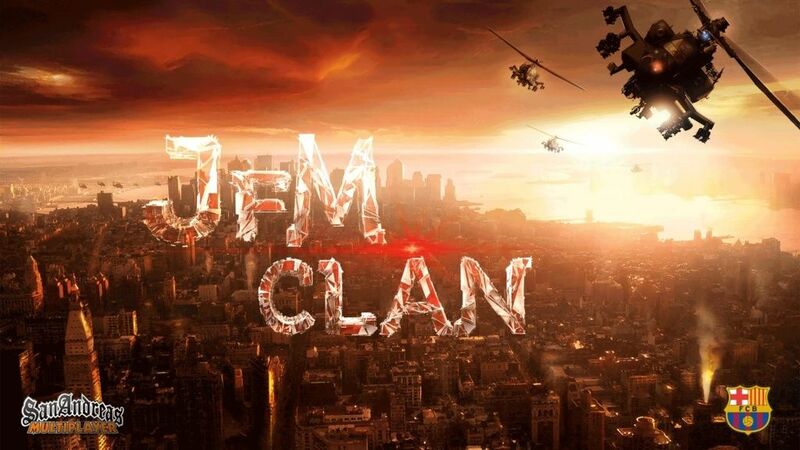 JfM clan now has enough members what means that recruitment will be closed on 20th November. Players who are currently in the recruitment process will not be Denied. 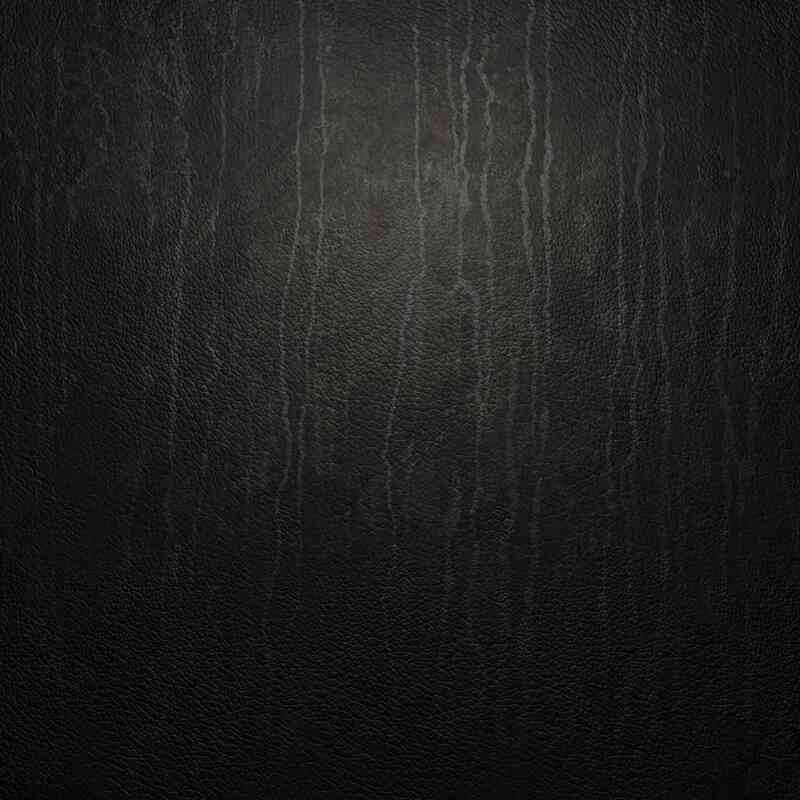 We do not know when recruitment will be opened again exactly, but when we will open it, the rules and questions of joining will be more serious. Briefly, maybe only votakicker and players with higher levels will be able to join JfM clan.